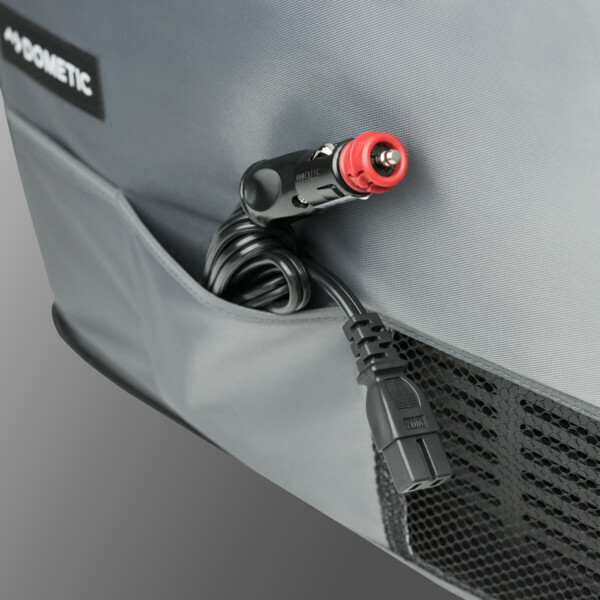 The Dometic IC CF 25 thermal insulated cover improves cooling efficiency and reduces power usage in high ambient temperatures. 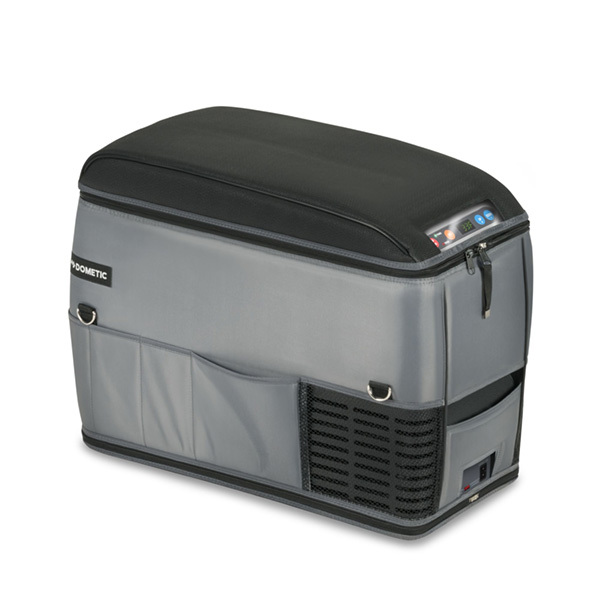 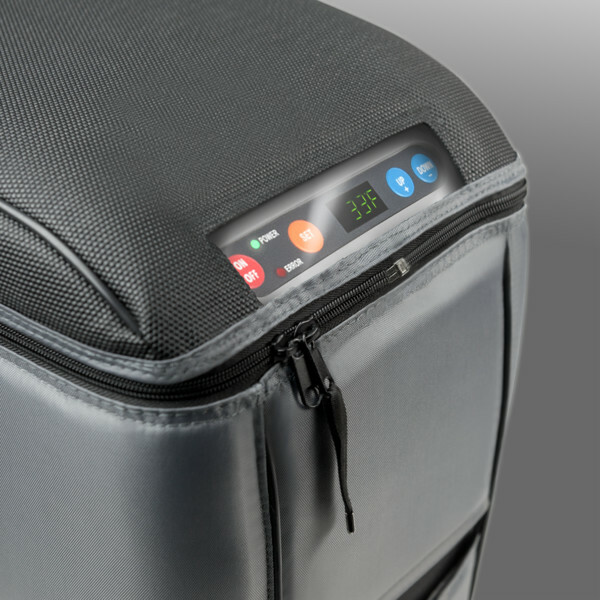 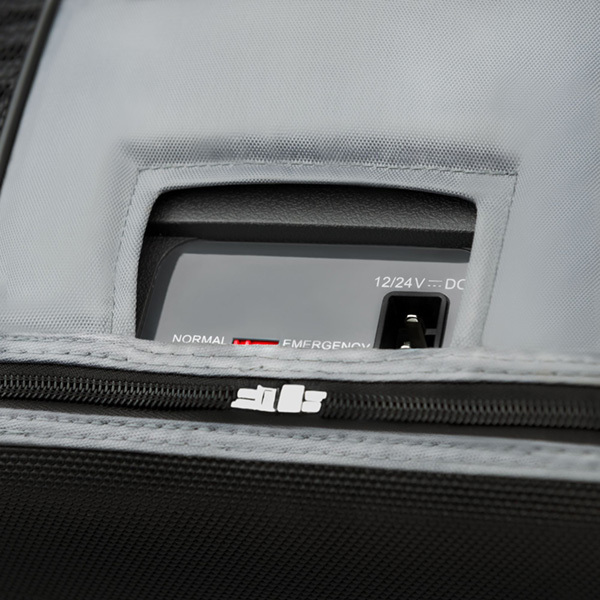 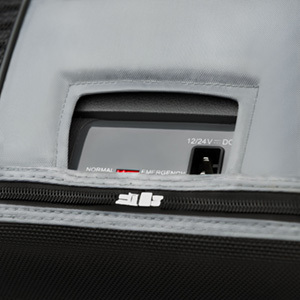 Its durable and heavy-duty fabric will protect against moisture, dust and scratches – promoting a longer service life for your CoolFreeze powered cooler! 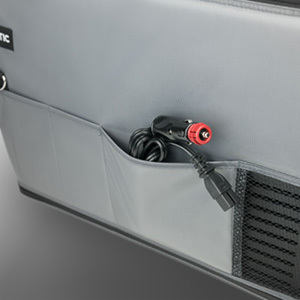 Outside pockets provide convenient storage and easy access to small items. 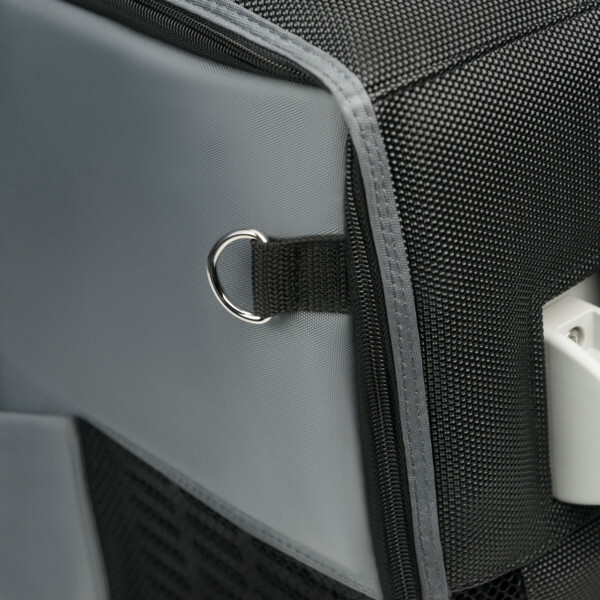 While the four fixing rings enable the unit to be safely secured in the vehicle, preventing harm to stored contents and other passengers. 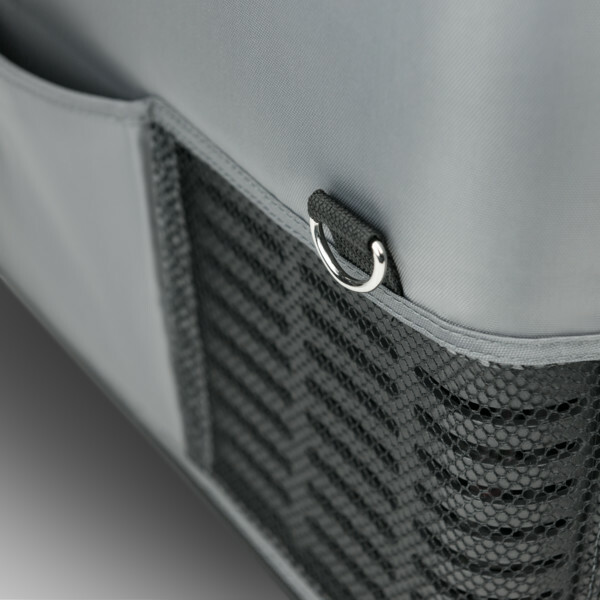 Dimensions (L x H x D): 24.1" x 9.9" x 15.4"